into a wonderfully creative, garden oasis. Strawberry Hills is an inner city suburb of Sydney. 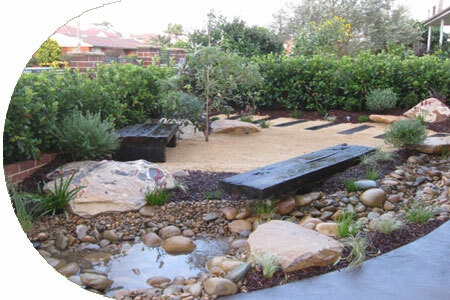 Let our landscape designer create a contemporary, urban oasis for you.